Our team of dedicated lawyers represents persons who have suffered serious injury or wrongful death, economic loss, personal loss and future damages due to negligence, including serious automobile accidents, motorcycle accidents, nursing home abuse, defective equipment accidents, construction accidents, slip and fall accidents and medical negligence, including harmful drugs. 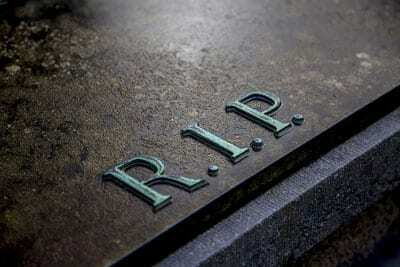 Wrongful death is considered to be a death that has occurred through the wrongful act or negligence of another. A wrongful death may arise from accidents, malpractice and or as the result of an intentional act. A Seattle wrongful death lawsuit against the negligent party is generally initiated by or on behalf of the spouse, children or family of the decedent, through their lawyer. In some unique situations, someone other than the deceased's immediate family are able to recover damages if they relied upon the deceased for support. In addition to the Washington wrongful death claim, the decedent's estate may, in certain cases, have a claim for medical expenses, loss of income, and pain and suffering preceding death. The law in this area is very complex and can involve many areas of the law. It is sometimes difficult to assess the damages due to their intangible nature. If you feel that someone close to you has suffered a wrongful death due to the negligence of another, seek the advice of a Tacoma wrongful death attorney. The trial lawyers of Bernard Law Group are experienced in handling wrongful death cases in Washington and can assist you in evaluating your personal situation. Wrongful Death cases are not only serious but can be complicated. We are serious and experienced wrongful death lawyers serving Seattle, Tacoma, Bellevue and the Surrounding Areas. Call 1-800-418-8282 for the help you deserve.